Believed to be formed after the collapse of the Chera dynasty, Calicut as a maritime city was prosperous in the hands of Zamorins. The overseas trade with the Arabs, Portuguese, Dutch, English and many more from west and Chinese from eastern world as a whole has many stories of friendship, warship and victory to share with us. But most of those stories are untold ones or would have gone into the graves of history…. But the clues of those events and happenings if found would reveal those untold stories and mysteries to the 21st century, It came in reality when some of the pages of “The voyages of Francois Pyrard of Laval, to the east indies, the Maldives, the molucass and Brazil.” were turned, the possibility of existence of a Jew street in Calicut was found. 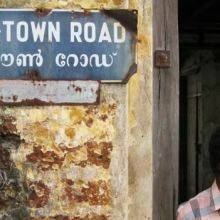 The existence of the Jew Street was not accepted by some of the Local historians and topographical location was not identified till it was re-explored by the team of Calicut Heritage Forum and I am glad for being the one who alerted the research team. 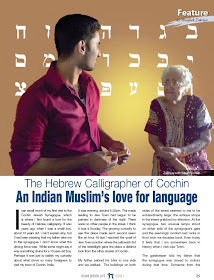 The origin of the Jewish settlement of Calicut is not known, but it would have been an off shoot of the Jews of Madayi, Shaliat (Chaliyam) Flandrina (Panthilayini Kollam). 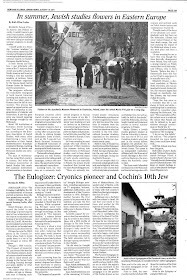 Could have settled after the up gradation of Calicut as thriving Port city or later, Portuguese travelers and historians mention about the Jews of Calicut is in 15th century. 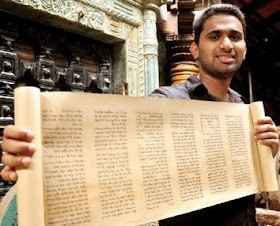 And believed to be the first record about them and from the Dutch abstract of Hebrew chronicles of Cochin, a Jewish prince of Jews of Malabar is said to be died in 17th century. 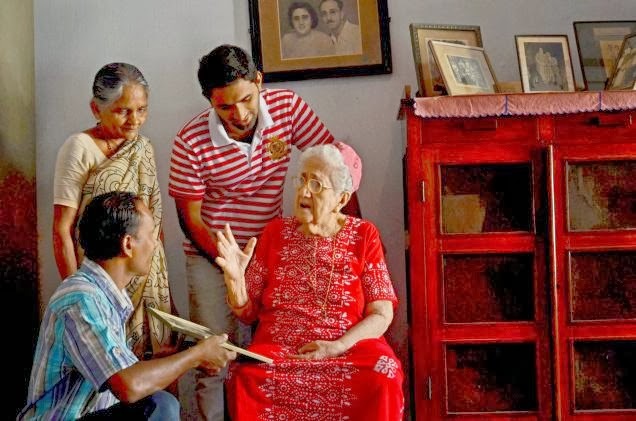 But this community would have nourished by later by Jews of south or more precisely by Cochin Jews in a later period just for trade purpose or this last Jewish community the northern Kerala would have coupled with south. But the dwindling phase of this community is unknown. 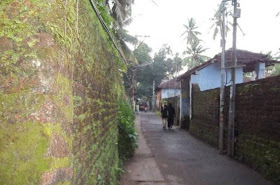 Shaliat and Flandrina, both close to Calicut, are mentioned by Muslim and Christian geographers of the 12th and 13th centuries as having Jewish settlements. i.e. Reports of Friar Odorico De Pordenone (1286 – 1331 AD) an Italian medieval traveller (The Principal Navigations, Voyages, Traffiques and Discoveries of the ... By Richard Hakluyt Pg 412), mentions pepper & trade at Flandrina. He also mentions that Christians and Jews reside there. The presence of Jewry in Calicut is even mention along with the arrival of Vasco da Gama. With the coming of the Portuguese to India, travelers such as Girolamo Sernigi (1453 - 1510) refer to the Jewish association with Calicut. Abraham Farissol ben Mordecai in his Iggeret Orḥot Olam (completed in 1524A.D; printed Venice, 1587 A.D) alluded to the presence of Jews in Calicut and the neighboring islands. While the Portuguese historian Gaspar Correia speaks in 1536 of the great number of Jews in Calicut, the Yemenite traveler Zechariah b. Saadiah (16th century) looked in vain for coreligionists there. “As we walked down from the Miskal Mosque heading south, one road leads east and turns south again towards Idiyangara. There are a few shops on this street and this place is now called Jootha Bazar or Jews Street. Local people had different explanations for the origin of the name. An elderly person said that perhaps the origin could be traced to mothers calling their naughty offspring children of Jews as a curse. But, why should the name called stick to a place, unless only children of that locality were mischievous. Another ingenious explanation given was that naughty young people of that locality would gather in the Jootha Bazar and gamble and, therefore, the name stuck. But we cannot stick to these folklore or narratives and says that there were no Jews lived here in this street. We can even assume that a mother cursing their offsprings as “Children of jews” is not a common usage and even this usage could be a hint that speaks about the presence of Jewish community there in a sense. But when written history is reread that may takes us to new explorations. 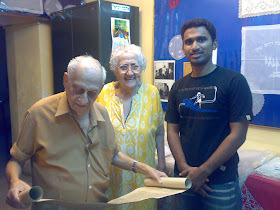 Thanks for sharing such a wonderful history of Calicut. Calicut (Kozhikode) or Kozhikode is historically known for welcoming Vasco da Gama, way back in 1498 AD. 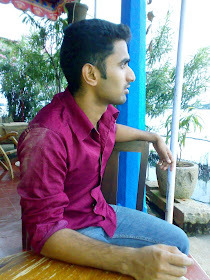 Check out best hotels in Calicut.